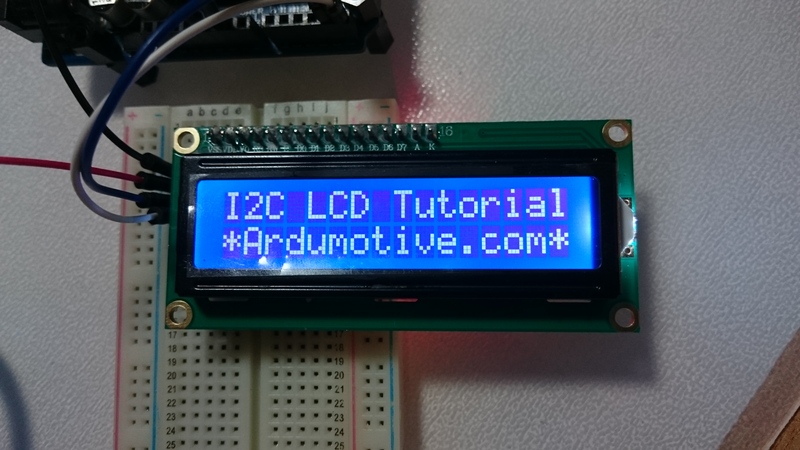 In this tutorial you will learn how to use an I2C LCD 16x2 display (and 20x4, e.t.c.) with Arduino uno. 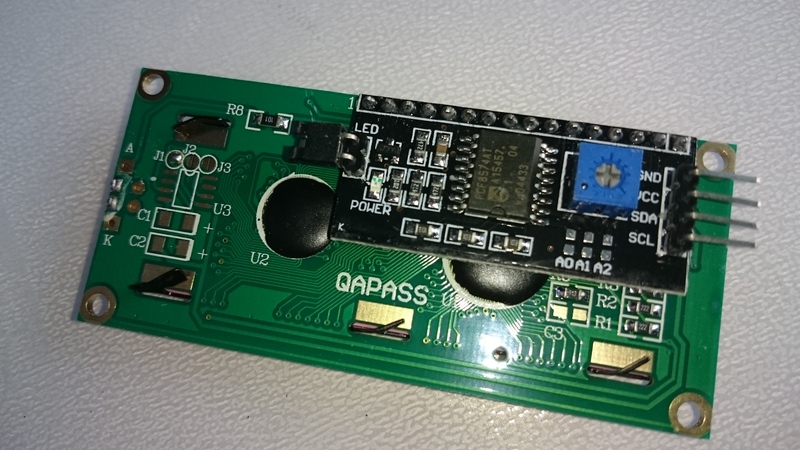 With I2C module you will be able to connect the LCD with Arduino board with only two cables! The i2c module has a built in potentiometer for contrast adjustment. I found the below code here, you can scan and find the i2c address of your display. 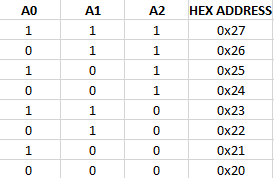 The LiquidCrystal_I2C lcd(0x3F, 2, 1, 0, 4, 5, 6, 7, 3, POSITIVE) init the library, change the LCD I2C address, try 0x27 if it's not working. 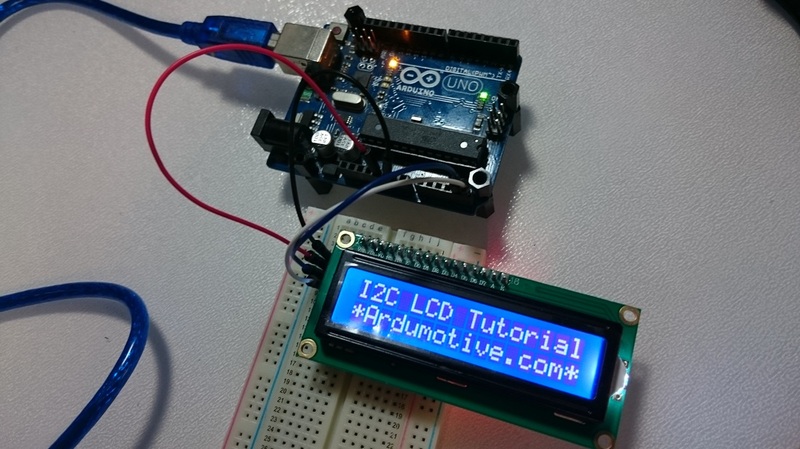 You have successfully completed one more Arduino "How to" tutorial and you learned how to use an i2c LCD display with Arduino uno.